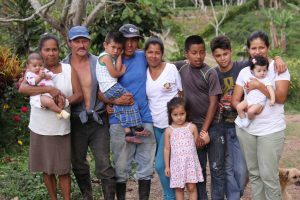 Starting this summer, Lutherans in the U.S. will be able to purchase LWR Farmers Market Coffee – a delicious line of coffee sourced directly from farmers involved in Lutheran World Relief (LWR) projects. LWR is producing this line of coffee in partnership with THRIVE Farmers – a coffee roaster that shares our passion for helping farmers lift themselves out of poverty, become self-sufficient and be better able to support their families. Through their purchases, Lutherans will also be supporting and strengthening the work of Lutheran World Relief. For every pound of coffee purchased, THRIVE Farmers Coffee will donate 80 cents back to LWR to continue reaching out to the rural poor around the world. Just as a local farmers market creates a closer connection to the people who grow our food, LWR Farmers Market will create a closer connection to coffee farmers, and the many ways Lutherans reach out to them through Lutheran World Relief. 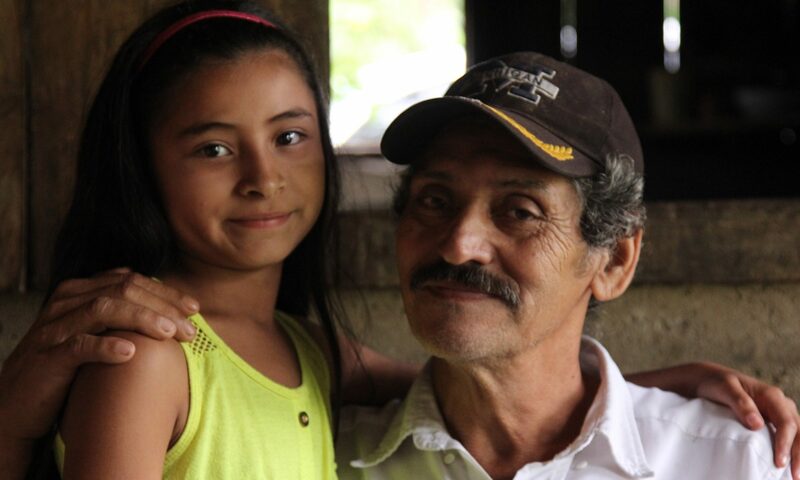 You and your congregation will get to know Gustavo, other farmers and their families through LWR Farmers Market. There are opportunities for you and your congregation to serve, sell LWR Farmers Market coffee and share the story of what Lutherans are doing around the world as they put their faith in Christ into action for the sake of the poor. Visit lwr.org/coffee to learn more. Pre-orders begin on June 1st at lwrfarmersmarket.org, with the coffee delivering and in stock beginning in August.